Featured snippets are a quick summary that is placed at the top of the SERPs. A single website is linked out from the featured snippet - often referred to as position #0. 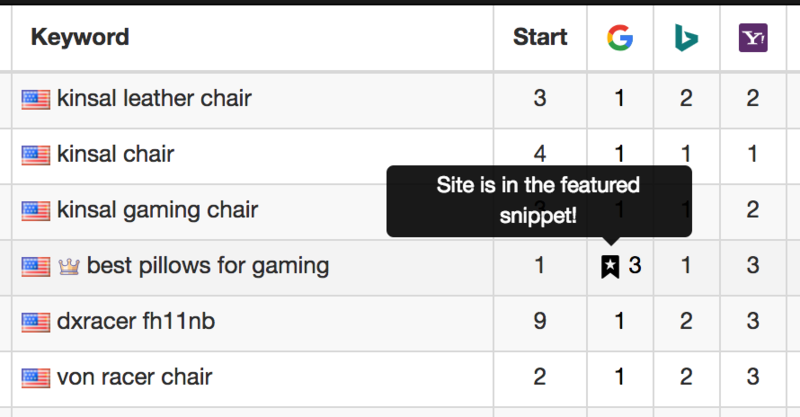 An crown icon will indicate if a featured snippet was found for the tracked keyword. 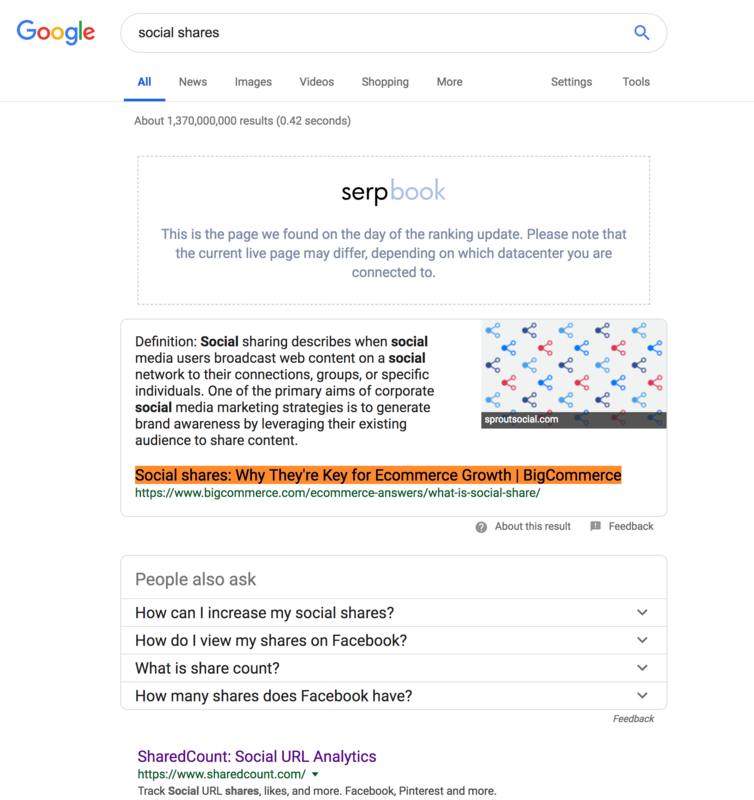 The featured snippet icon in Serpbook will only indicate that there is a featured snippet for this keyword. It does not mean the keyword is ranking with a snippet. If your site is found in the featured snippet, we will indicate a star flag next to your Google ranking. Note, whether you are tracking a broad domain, or an exact URL, this will respect the correct tracking.